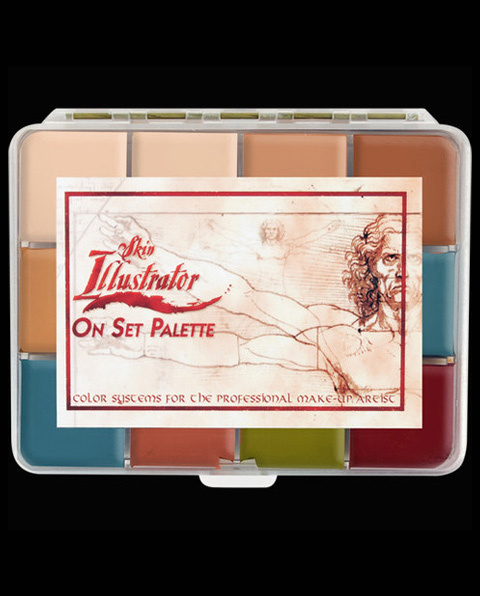 Flesh Tone On Set Palette is a mini version of the original classic full size Skin Illustrator Flesh Tone palette. 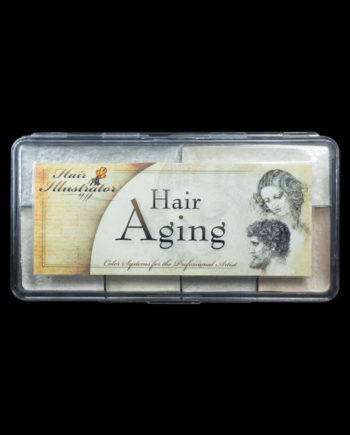 It has become an industry standard. 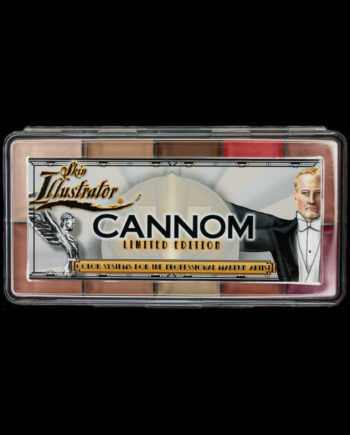 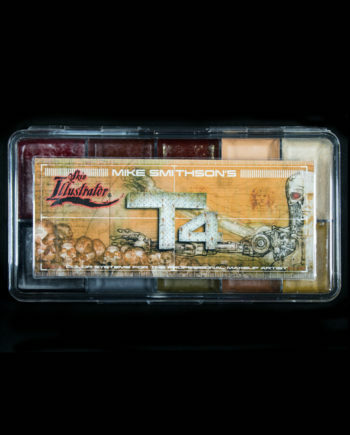 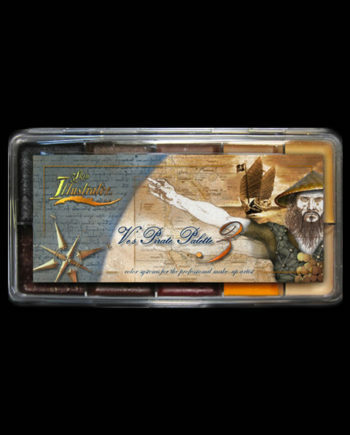 This compact, pocket size palette contains the full ten colors of the larger version Flesh Tone palette. 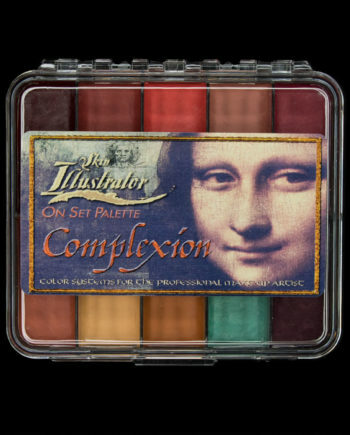 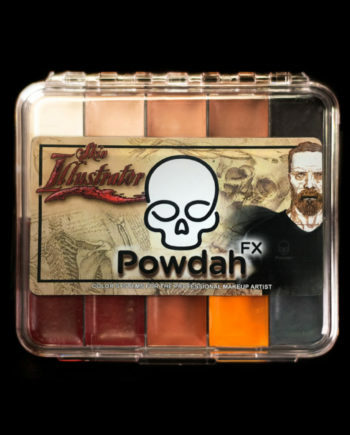 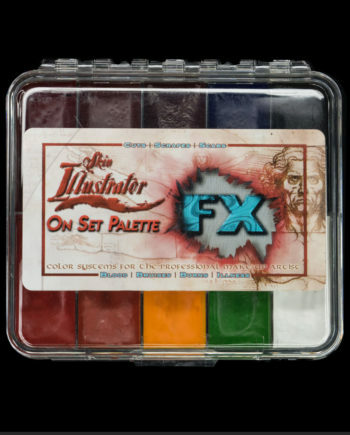 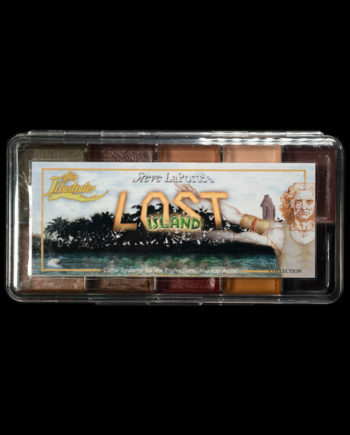 This palette is a must for any makeup FX artist’s kit. 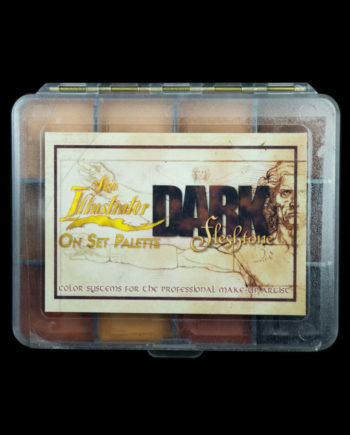 Use it alone, or in combination with other space saving On Set Palettes. 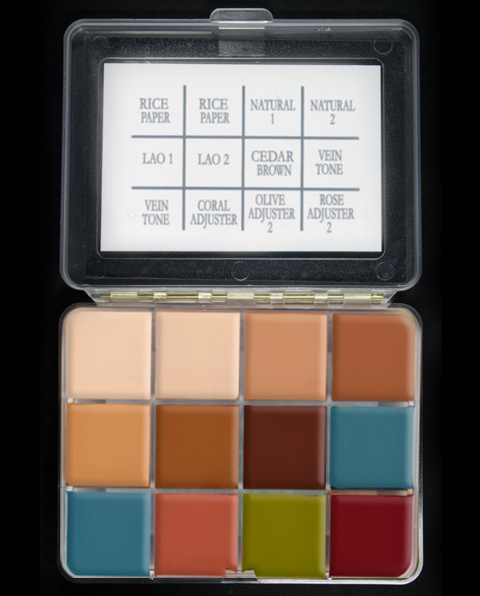 The colors can easily be applied with a brush or mascara wand (palette cells may be too small to apply color with a sponge). 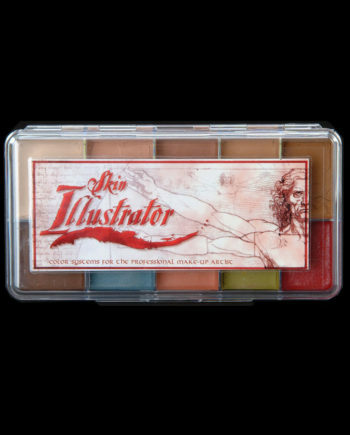 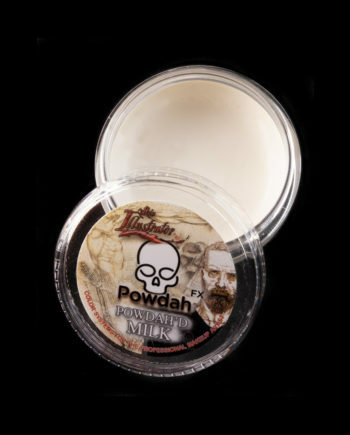 Use it alone, or mix the colors with any of the other Skin Illustrator alcohol-based tones to create your own unique blend of color. 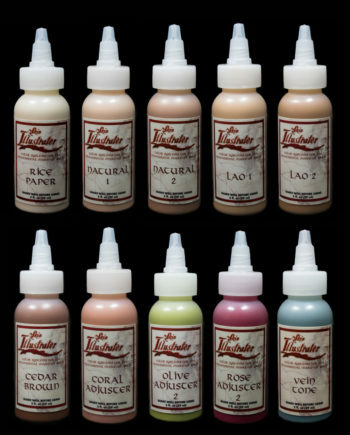 Remember to seal your makeup with on of our Marble Selr Sprays for added protection from wear thru the day.